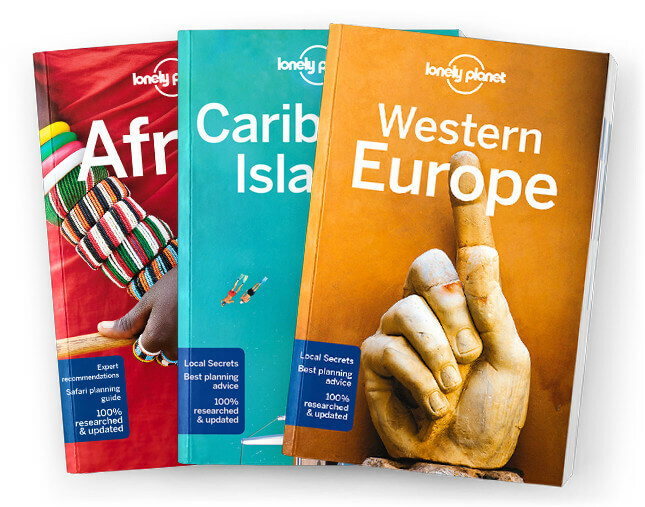 Lonely Planet Southern Africa is your passport to the most relevant, up-to-date advice on what to see and skip, and what hidden discoveries await you. Clamber up the world’s oldest sand dunes in Sossusvlei, step back in time on Mozambique Island, or enjoy world-class wildlife-watching in Etosha National Park; all with your trusted travel companion. Get to the heart of Southern Africa and begin your journey now!